What an exciting first half of 2018! 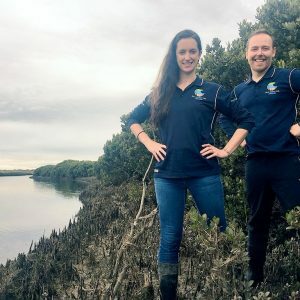 We launched our Citizen Science program, celebrated the first anniversary of the TeaComposition H2O, published more than 20 papers, and welcomed two new members to our BCL team! We are thrilled to share BCL top stories with you. 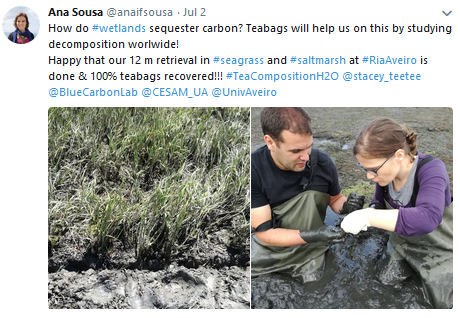 Researchers participating in our TeaComposition H2O initiative are celebrating the first anniversary of the deployment of tea bags in the northern hemisphere. TeaComposition H2O is a global-scale analysis of litter decomposition. It involves the planting of household tea bags in wetland ecosystems and their subsequent collection 3 months, 6 months, 1 year, 2 years, and 3 years after their deployment. 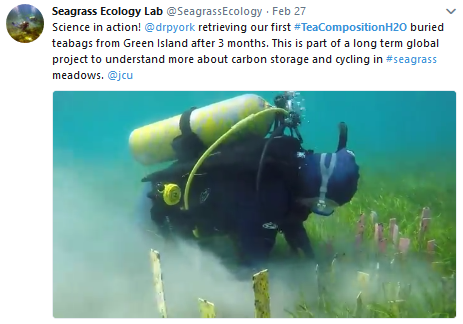 The contrasting decomposability of the tea bags buried all around the world will serve to elucidate microbial carbon cycling across ecosystems and climatic regions. Researchers from Portugal, USA, Latvia, Sweden, England, Spain have already collected their 1 year old tea bags and joined the celebration. It’s common knowledge that trees help neutralise our carbon footprint. New research from the Blue Carbon Lab reveals inland wetlands are also doing their share of soaking up CO2. 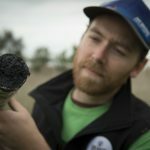 Research led by Dr. Paul Carnell and published in Global Change Biology shows soils from Victoria’s inland wetlands hold a carbon stock of 68 million tons – a quantity enough to offset a year’s worth of emissions from a city like Geelong and worth about $6 billion AUD. As part of the study, we worked with Victoria’s 10 Catchment Management Authorities (CMA) to take >1,600 soil samples from 103 different wetlands across the state. Publication: Carbon stocks, sequestration, and emission of wetlands in south eastern Australia. Carnell et al. (2018) Global Change Biology. On June 15th, employees from HSBC & Qantas joined the first Citizen Science field trip where they learned about the importance of wetlands and participated in Blue Carbon research. The field trip started with talks from HSBC, Earthwatch and the Blue Carbon lab introducing key concepts such as “Sustainability”, “Natural Capital” and “Carbon Sequestration”. Then, we travelled to the saltmarsh and mangrove system of Towra Point Nature reserve, Sydney (one of the Australia’s 65 Ramsar wetlands) where participants helped us study Blue Carbon dynamics. We measured greenhouse gases, installed 30 plots, buried 240 tea bags, and collected 30 soil cores. At the end of the day, citizen scientists participated in the Australian Microplastic Assessment project (AUSMAP). 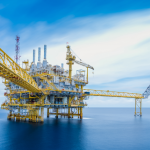 On a new paper, scientists from the Blue Carbon Lab join international experts assessing the environmental benefits of leaving offshore infrastructure in the ocean. The overall consensus is that a more flexible, case-by-case, approach to equipment removal would be better for the environment. 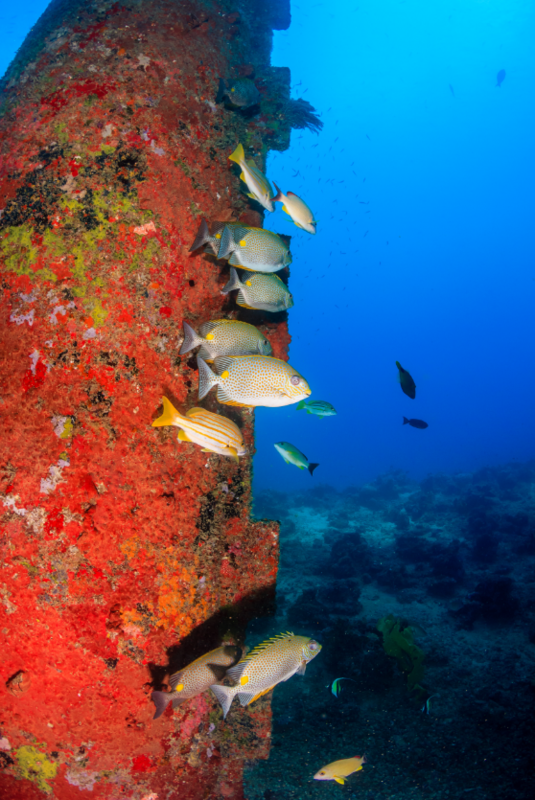 Over their 20-30 year lifetime, offshore structures often develop into artificial reefs, with high biodiversity and they come to form a part of the ecosystem around them on which a wide range of species may depend. Publication: Environmental benefits of leaving offshore infrastructure in the ocean. Fowler et al. (2018) Frontiers in Ecology and the Environment. 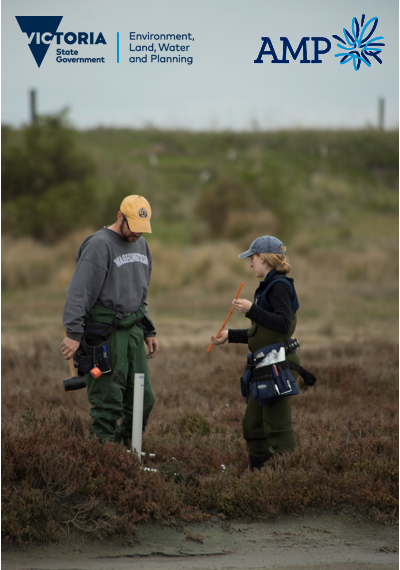 As part of our ARC linkage grant, we are working to develop decision tools to predict how different wetland management plans affect the persistence of coastal ecosystems and their capacity to sequester carbon. Heat maps of the blue carbon stocks in Port Phillip and Western Port are now available, and SOON maps for the whole of Victoria and New South Wales will be published. Check oceanwealth.org for all the latest updates. Additionally, we have undertaken two case-studies to quantify carbon gains due to the rehabilitation of water regimes in saltmarsh (Port Phillip Bay, VIC) and mangrove ecosystems (Richmond River, NSW). Resource managers are in urgent need of guidance to manage coasts to minimise carbon losses and maximise gains. 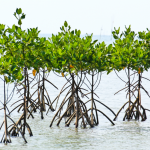 Hence, this research is critical to achieve maximum carbon sequestration capacity, and to put Australia at the forefront of international efforts to incorporate coastal carbon within CO2 mitigation strategies. 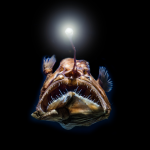 Eyes in the sea: unlocking the mysteries of the ocean using industrial, remotely operated vehicles (ROVs). 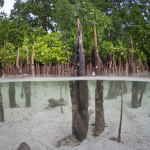 A global map of mangrove forest soil carbon at 30 m spatial resolution. New PhD Student, Jaya Kelvin joined the BCL. 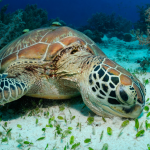 He will be working within the Mapping Ocean Wealth program to develop local valuations of wetland ecosystems services on coastal protection in southeastern Australia. 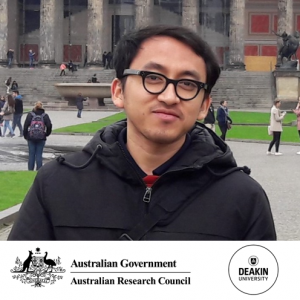 Jaya is sponsored by Deakin & ARC linkage grant. Welcome to the team! Four amazing students have been helping us collect and process wetland data (clockwise: Vida Maulina; Muvi Liyanapathirana; Katelyn McAdams; Rebecca Spence). Massive thanks for all their time and hard work! 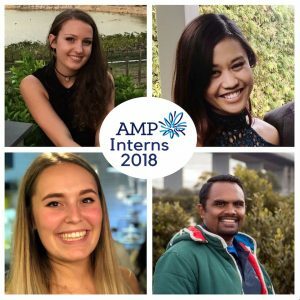 All interns are sponsored by the AMP foundation Tomorrow Maker award. 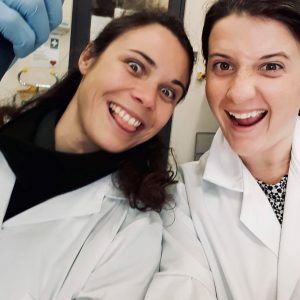 Our PhD students Katy Limpert & Giuditta Bonetti are spending long hours analysing microbial samples in the lab! They are testing whether microbe communities change after the restoration of water regimes on inland wetlands. BCL research fellows Paul Carnell & Stacey Trevathan-Tackett were recently interviewed for the show SCOPE TV. Scope is a funny & informative scientific program for kids 7-13 years old. Catch them on Sunday at 10am on TenPlay in the near future! 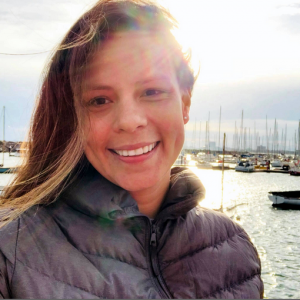 Dr. Maria Palacios has joined the BCL to coordinate the HSBC Citizen Science program and promote our research activities through outreach and science communication. She recently finished her PhD at James Cook University working on marine trophic cascades. Bienvenida! PhD Student Sarah Treby has been busy visiting Victoria’s Alpine wetlands. 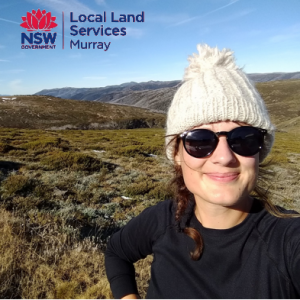 Funded by Murray Local Land Services, she is collecting soil cores and measuring greenhouse gases to determine how the trampling of feral horses could be affect soil carbon storage. We can’t wait to see her results!